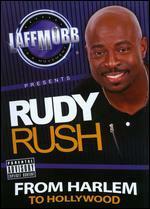 Your search for "Rudy Rush" returned 16 results. Blues Power, Vol. 1: Wolf Records Presents The Best..